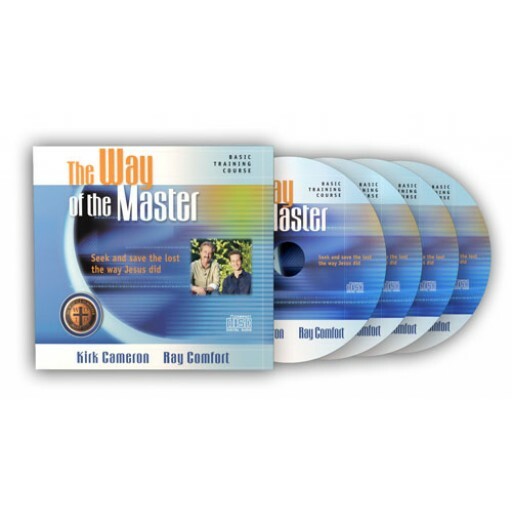 The audio track to the lessons of the "Basic Training Course". 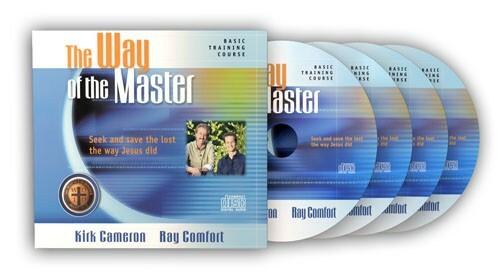 This 4-CD Set includes the audio track of the "Basic Training Course" DVDs. These are useful for the leader to gain further preparation, participants who miss viewing the video in the group meeting, or anyone who wants to hear it again as a refresher. 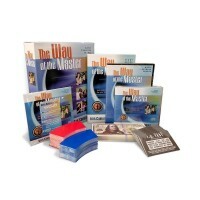 One CD Set is included in the Basic Training Course.